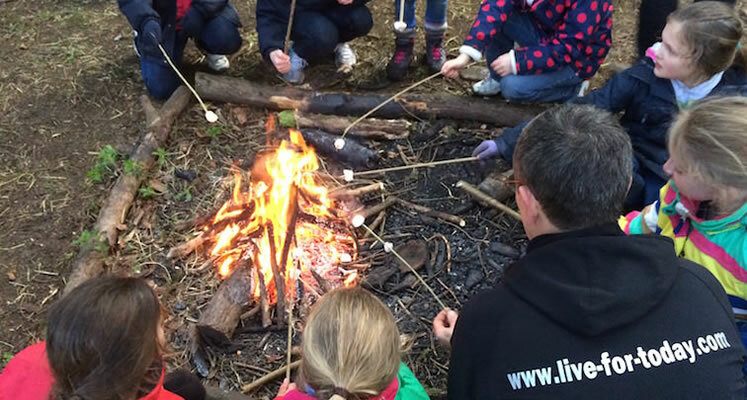 We are looking for new instructors to join our team at Live For Today Adventures. Weekend work hours will vary from full 9 hour shifts to short 4/5 hour shifts. Contact us and let us know you’re interested. We will need a CV and a reason why you’re interested.